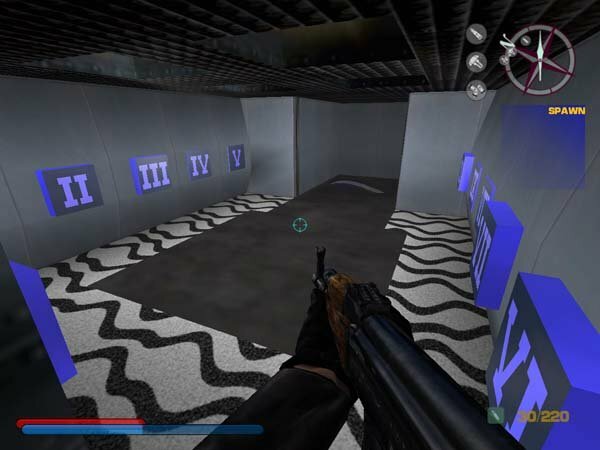 Just curious, did anyone ever find the inc2008 secret area. and managed to open the gate? Which chapter did you find it? I have never seen that place. 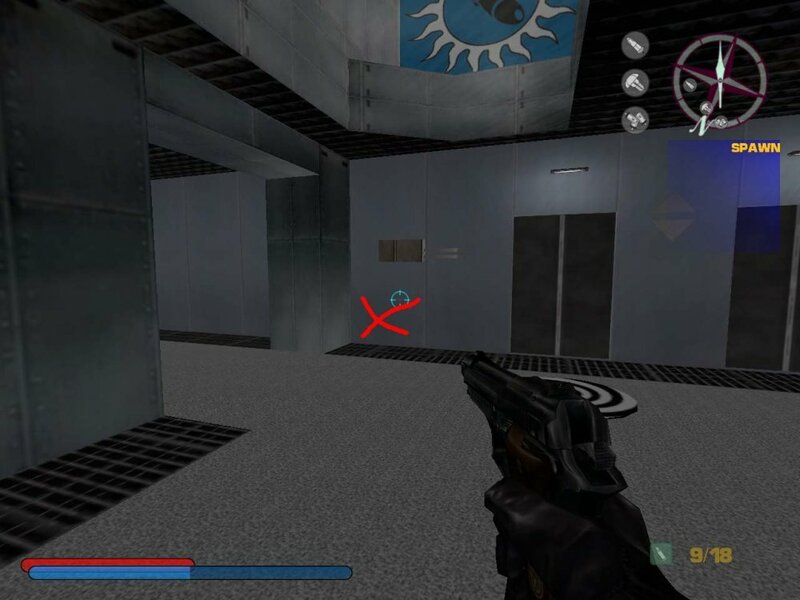 Find this spot, then crouch and go straight forward.. It is the same spot for both red and blue team. There is a code for opening the door though. 4-5-9-8-1, you may have noticed the gear below the place where the doomsday core is located..